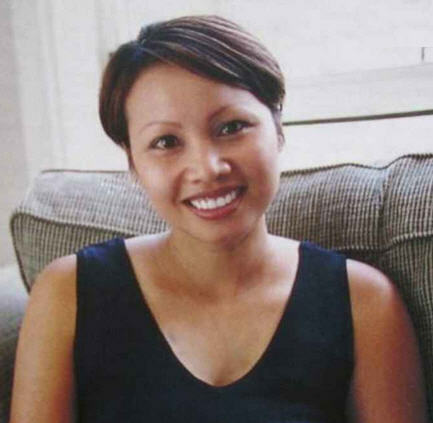 Julia Legian (aka Loan Thi Nguyen) was born in 1972, South Vietnam. Or was it 1971? Nobody really knows, so she prefers to err on the young side. In the 80’s her parents fled Vietnam as “boat people” and immigrated to Australia. For most of her adult life she worked in real estate. She quit her job in 2002 and became a successful property investor. In 2004 she set up her own business as a buyer agent to help others follow her footsteps. She’s now officially retired and concentrates full time on writing. She’s happily married to Simion and has a wonderful, kind, and loving son Jeremy.